We offer Dermal Fillers at our clinics in Glasgow, Hamilton and Inverness. Sometimes known as Dermal Fillers plumps your face to smooth out wrinkles, folds, scars and defects to give you a younger, refreshed, smoother appearance. Dermal fillers used by Frances all have FDA approval and are CE approved. 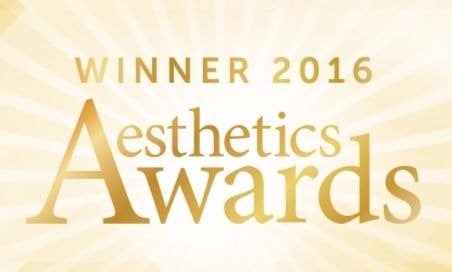 Frances is one of the most experienced Advanced Aesthetic Practitioners, trained to expert level with a wide range of dermal fillers including Emervel, Restylane, Juvederm, Teosyal, Perfectha, Radiesse and Sculptra. Treatment takes 30 minutes with immediate results. You can be back to work after your appointment. As with any injectable treatment there is a risk of bruising and swelling. A medical consultation and discussion will be carried out prior to treatment. We understand that you may be apprehensive about potential discomfort with injectable treatments. We will make the treatment as comfortable as possible for you using both local and topical anaesthetic. Our Smile Makeover not only takes care of your teeth with our gold standard teeth whitening, we can also combine our Perfect Pout with dermal fillers to give you the smile you have always wanted. Our Frances Turner Traill Liquid Facelift uses a combination of Facial Filler and Wrinkle Reducing Injections to treat the whole face harmoniously rather than concentrating on individual lines and wrinkles. 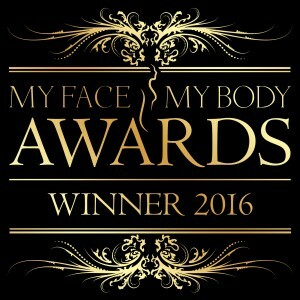 Together we will discuss which is the best dermal filler for your needs.